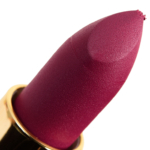 MatteTrance™ is a richly pigmented lipstick with a sensually creamy, powerful pigment that evokes screen siren glamour with every application. 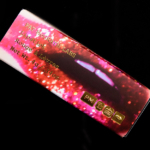 Each shade is presented like a jewel in a black-lacquered couture case fashioned with a sensually surrealist golden lip that’s destined to be a cult-status collectable. 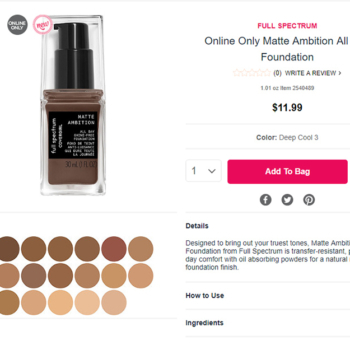 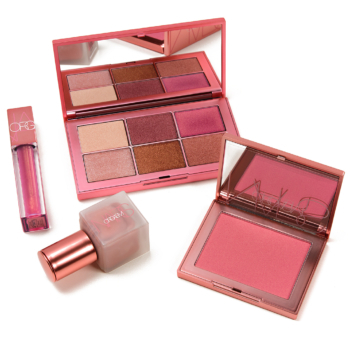 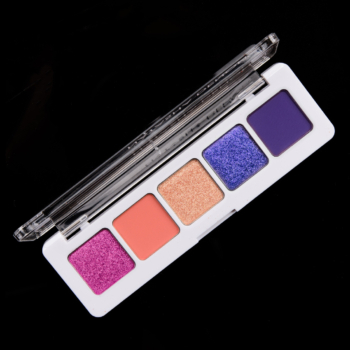 Get entrancing color that satisfies with supreme hydration and opulent matte opacity. 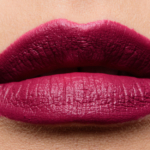 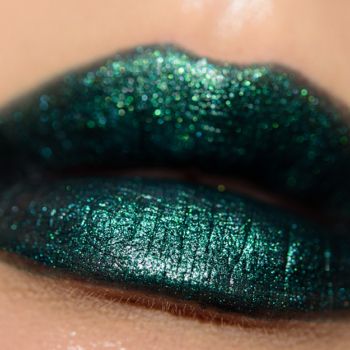 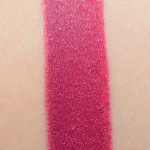 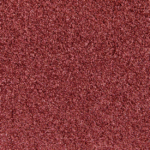 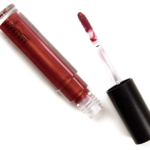 Flaunt this richly pigmented formulation, cloaking lips in a lightweight veil of rich color. 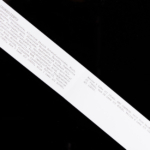 It’s infused with optical diffusers that blur the appearance of imperfections, combined with a blend of polymers to provide flexibility and adherence. 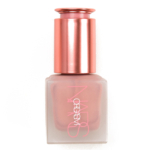 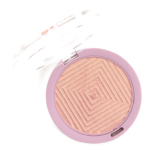 An advanced formulation of spherical particles ensure a creamy soft texture for the smoothest film of color. 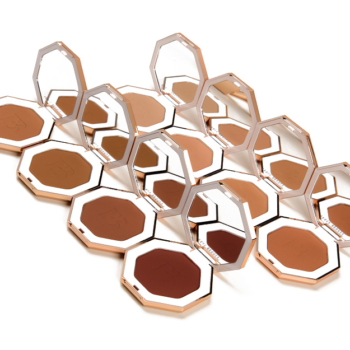 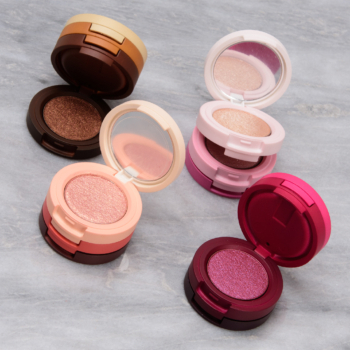 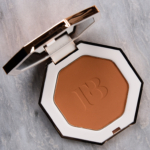 Each shade is enmeshed in a powder film combined with saturated pigment for lightweight opaque coverage. 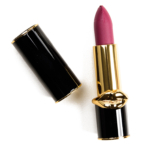 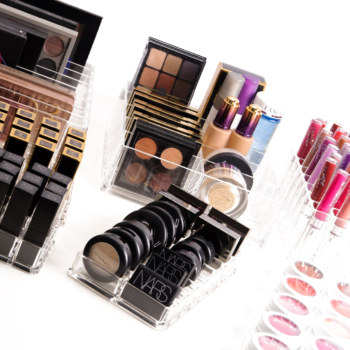 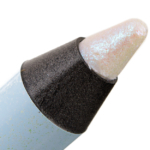 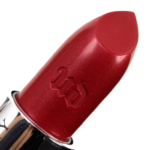 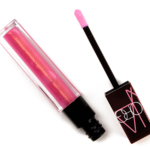 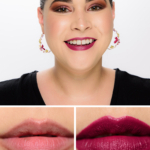 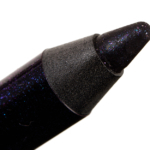 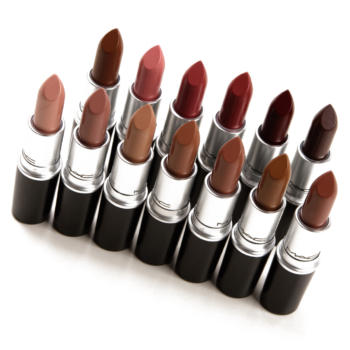 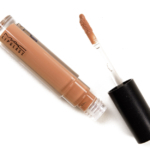 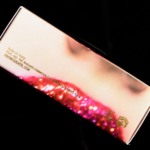 This lipstick lays down a high impact with a strong finish.